Tuesday evening hundreds in the community gathered near the ocean to mourn the loss of 8-year-old Maddy Middleton who was killed. SANTA CRUZ, Calif. -- Tuesday evening, strangers united in their search for 8-year-old Maddy Middleton, came together again to mourn her death. Santa Cruz has been shaken to the core over the murder. Tannery Arts Center resident Yasmina Porter said, "It feels like if one of your kids killed your other kid, like what do you do? That's how we feel as parents in this community." 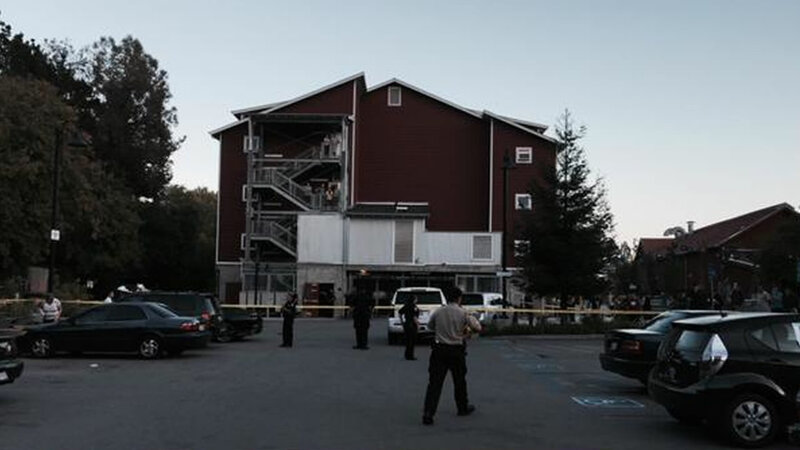 A 15-year-old is accused of luring a missing 8-year-old Santa Cruz girl into his apartment where police say he killed her before dumping her body in a recycling bin. 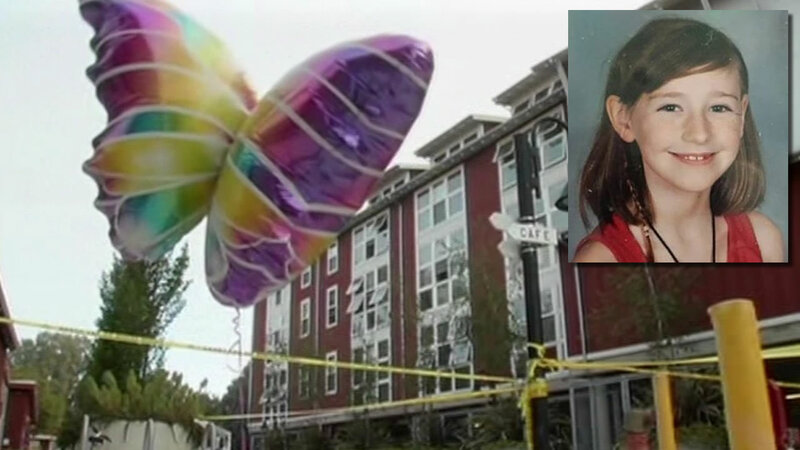 Police say a 15-year-old boy who lives at the Tannery Arts Center killed fellow resident Maddy on Sunday night after luring her into his apartment. "She knew him. She was 8 years old, I think she had a reasonable amount of trust in him," Santa Cruz Police Chief Kevin Vogt said. Police say they believe the teen watched them search and that Maddy was likely dead before anyone knew she was missing. "He was nearby when Maddy was located. He was subsequently taken into custody," Vogt said.